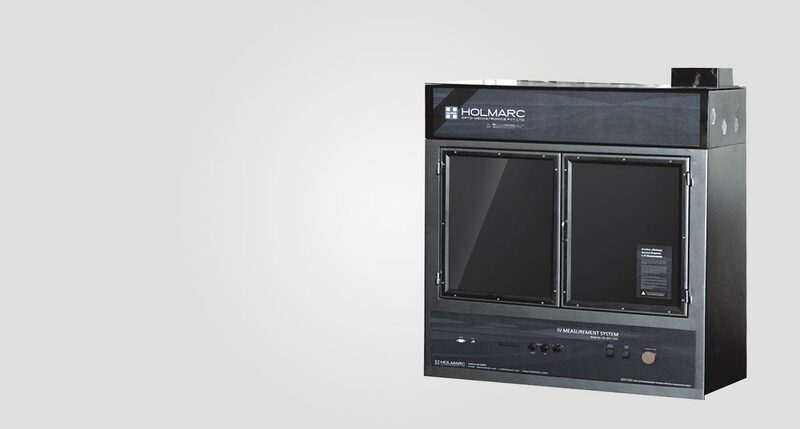 Model: HO-SC-IV is integrated with 300W Xenon lamp with housing, optics, power supply and an easy to use software with capability to measure dark and lighted IV characteristics of solar cell. System includes a sample stage, capable of accommodating samples up to 50 mm diameter and probes to contact the sample. Light is normally incident on the sample. Illumination area can be adjusted using lens assembly system.